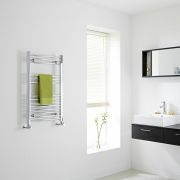 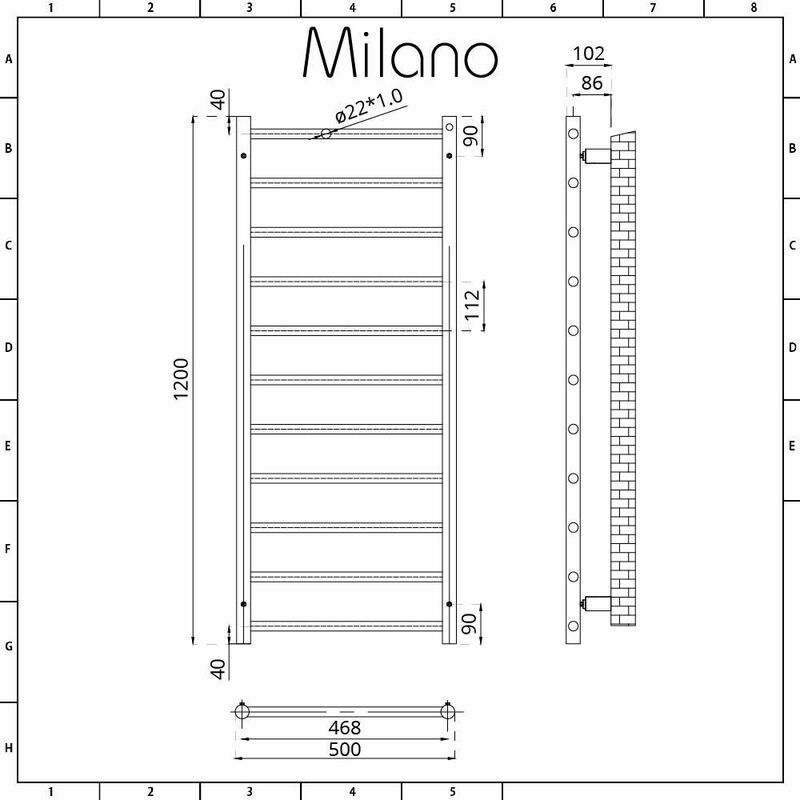 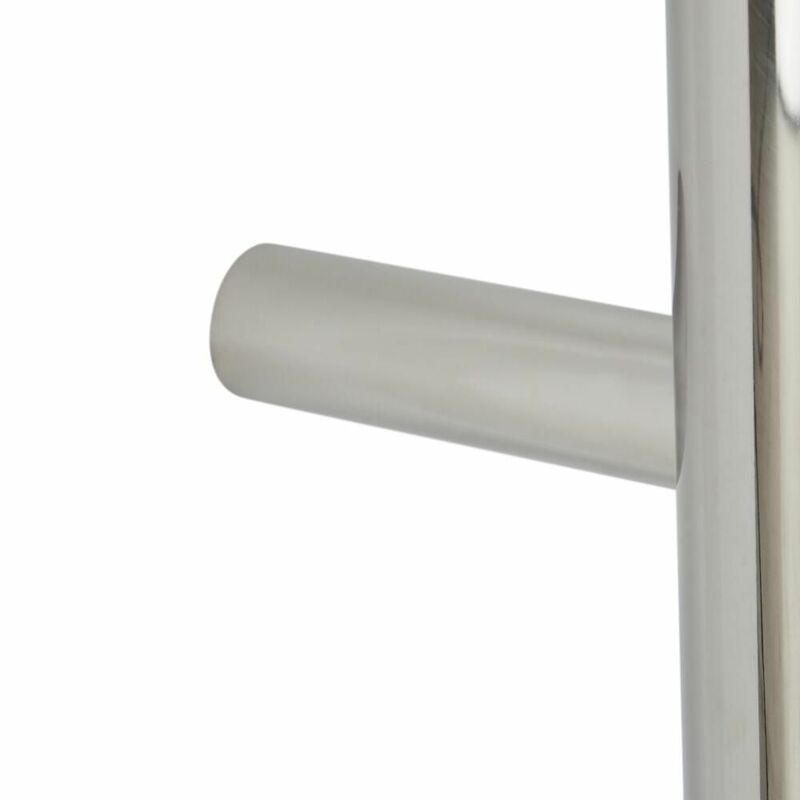 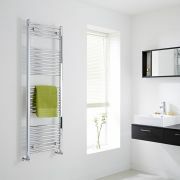 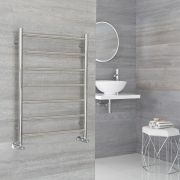 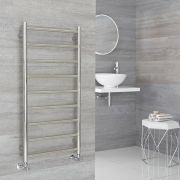 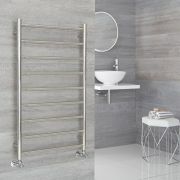 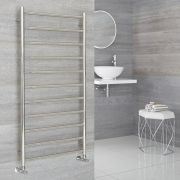 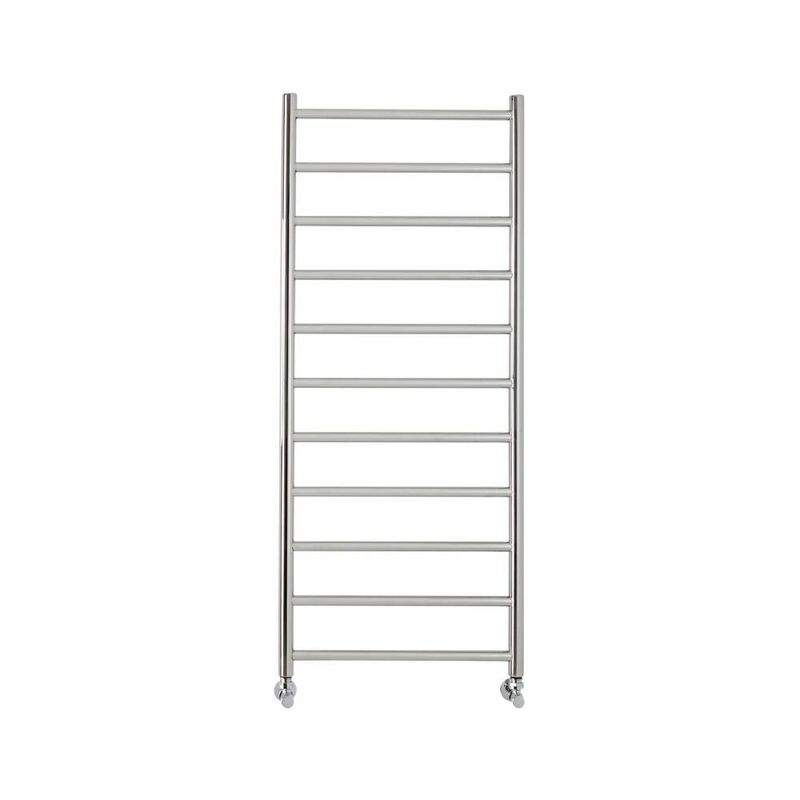 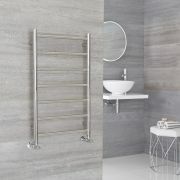 The Milano Esk 500x1200mm heated towel rail will add smart, modern style to any bathroom. 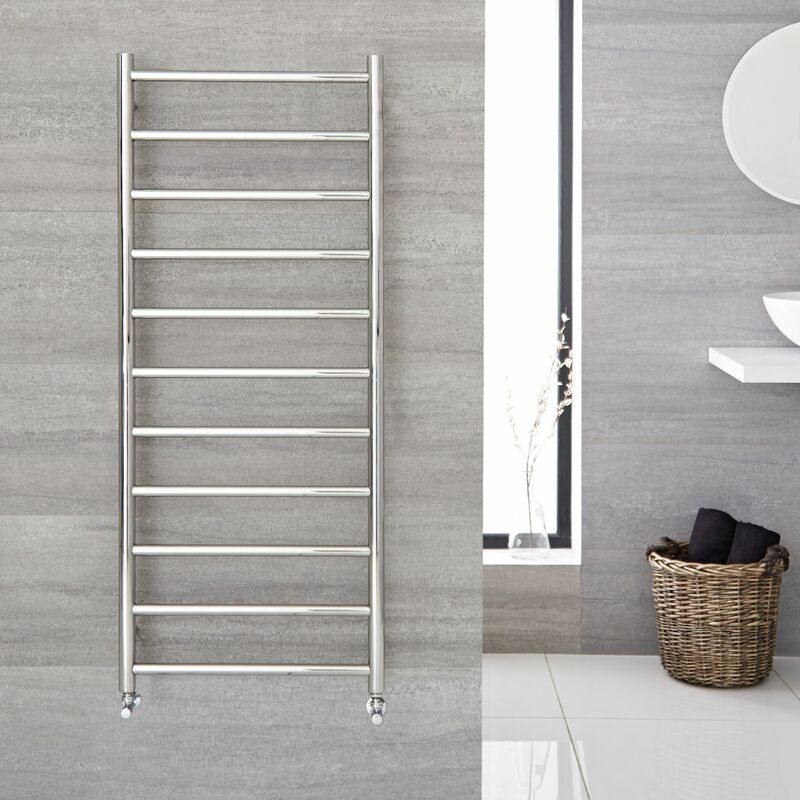 Featuring clean lines and 11 flat bars, this heated towel rail will keep your towels toasty warm, as well as neat and organised. 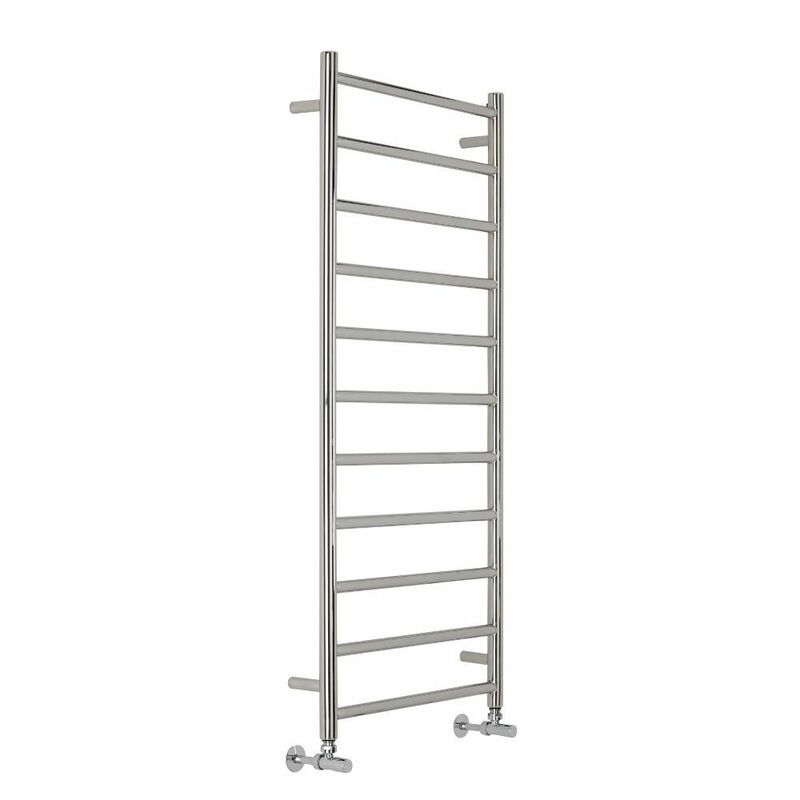 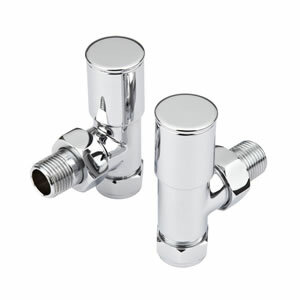 It has a premium quality stainless steel construction to ensure great durability.